I've written about this before, and Darell has suggested that it become a regular thing. I've said no to this a couple of times, but after thinking a lot about it, I've decided that I want to do this! One of the things I love about Darell is his enthusiasm for helping me out with my blog. I also love the way he gets when he is explaining something he is really passionate about with me. I love the energy he gets when that happens. 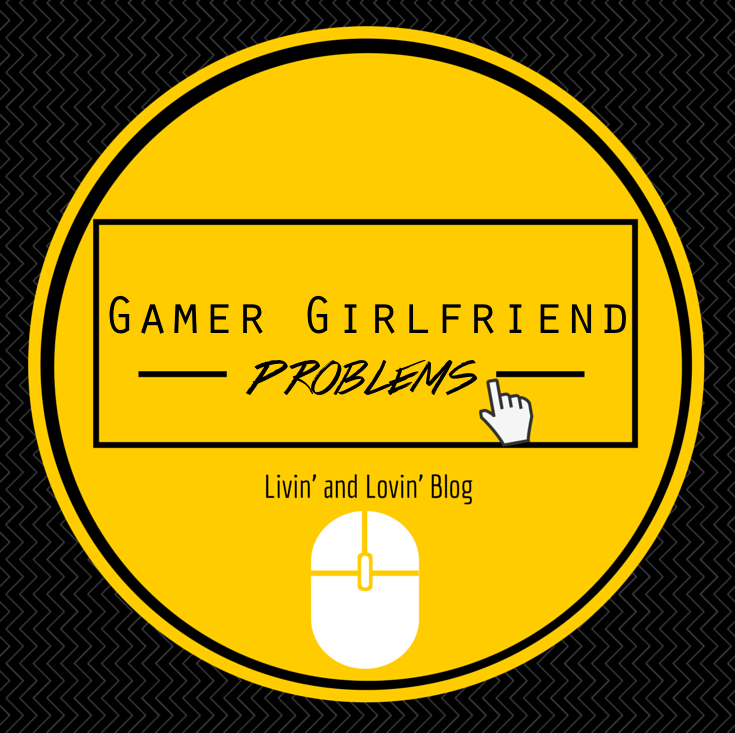 If you've been following my blog for a while, then you will have seen the original post that I wrote about Gamer Gf Probs last year. It was after that post that Darell suggested that it become a regular series. We went back and forth about it for months and I've finally decided to take the plunge & go for it! If you know anything about my boyfriend, he is an introvert. He doesn't like talking about himself and he definitely would not like talking about himself on a platform such as this and as often as I do it. I love his involvement with my blog, so for the next few months (until he leaves for Australia :( ), at least once a month, Darell & I will be collaborating and putting together #gamergfprobs for you guys! I know for a fact that I'm not the only gamer girlfriend out there, and I'd love to connect with you if you are as well! So that is all for now! You'll be seeing my first official #gamergfprobs post next month!